Boost Your Authority With My Brand New #1 Best Seller! Most recently I’ve been teaching and coaching systems and blueprints on how to uncover your Authority Factor and communicate it to your market. 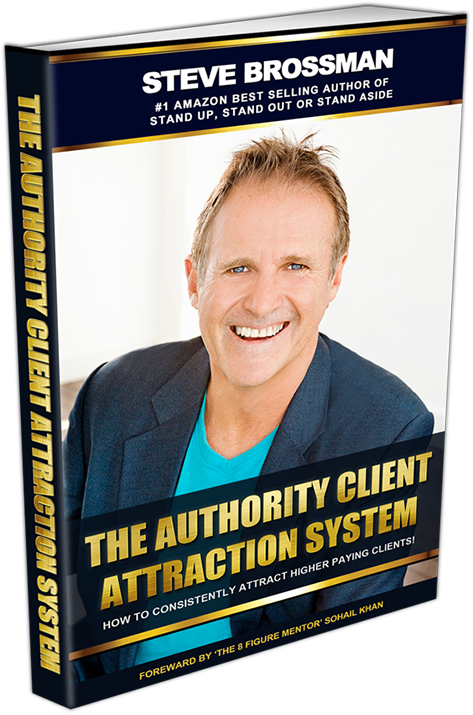 Whether you are a solopreneur, CEO of a larger organisation or even the head of a franchise, look to see how you can use The Authority Client Attraction System in your business to Stand Up and Stand out in your market. An exact blueprint to be able to position yourself as an Authority and stand out from your competition. 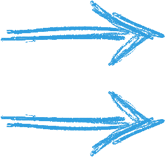 The steps to create programs and change the packaging of your services that will allow you to increase your fees and sell more. How to build your own Client Conversion Blueprint that will boost your conversion rates and slash sales time. Exact scripts and templates that makes selling services much easier and predictable. Case Studies showing how professionals just like you have used this system. Click on the orange button below to grab your copy and don't forget to watch the free training videos. See you on the inside! Is it time to take your business to a new level? With 30 years helping businesses stand out in their market, speaking to over 21,000 people in 15 countries alongside some of the worlds leading business experts, discover now how Steve can help you. Steve has taken more than a dozen ideas of his own to market and created successful businesses from them. Including multi country licensing, inventing, design, offshore manufacturing and international marketing distribution of a physical product. Interlinked training modules to help build your personal brand and grow your business. His track record in taking ideas to market and creating successful businesses, standing out in very crowded markets and winning National and International Awards gives him the credibility that he should be listened to. A dynamic speaker who delivers every talk and presentation with commitment and passion. He entwines his vast and varied experience across several subjects to deliver high quality information mixed with practical experience in his laconic yet energetic delivery style. Delivered as an entertaining keynote it is a mixture of some of Steve’s humorous life experiences and real life marketing tips. A 90 min – 2 hour seminar in Sydney covering Steve’s Blueprint for creating a Stand Out business and avoiding the price wars, competing on price and starting to business on your terms. How to combine the holy trinity of positioning Videos, digital publishing, becoming an Amazon Best Seller and Speaking to become the leader and Authority in your market. Learn how to integrate videos and video emails into your marketing, sales and customers service to increase, leads, Conversions and referrals. This 2 Day workshop combines the best of Video Marketing to help you overcome fears of the camera, present and produce videos and video marketing strategies that sell. This 2 Day workshop is designed for those who want to leverage their time speaking to groups to promote and sell their products or services.